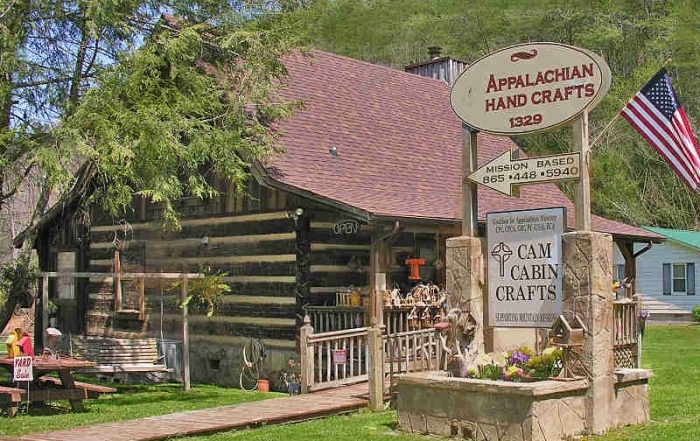 Cam Crafts Gift Shoppe has many one of kind and unique hand made by local Appalachian Artisans. 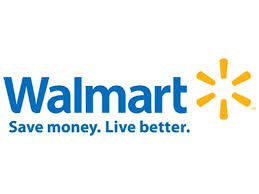 This non-profit helps to assist the sellers supplement their income while sharing the culture and crafts with shoppers. Find a one of kind gift or remembrance of your stay in the Smokies! 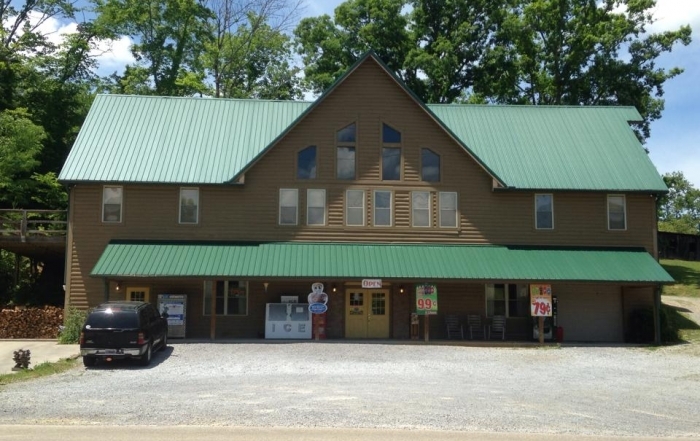 1-865-429-0029 1414 Parkway Sevierville, TN 37862 Open 24 hours! 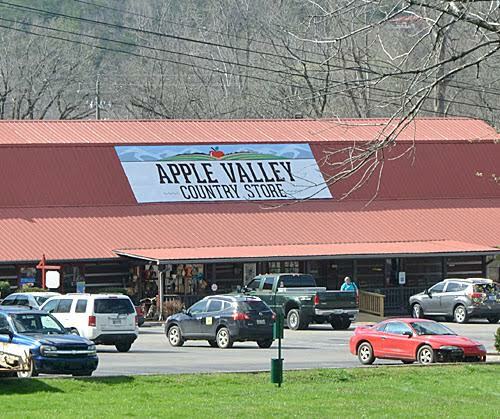 1-877-4-VITTLES The only State licensed grocery delivery company in the Smoky Mountains! My husband and I loved our stay at the cabin! The bed was very comfortable! The cabin was cute as could be! Really relaxing! Made a couple of trips into town, but I don’t know why… Should have just stayed put! 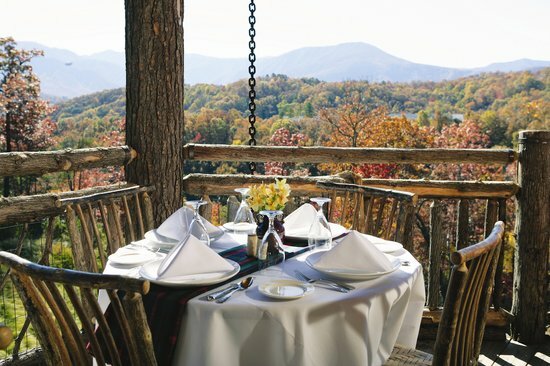 Hey Mark, (Mark & Debbie Tisch are the owners of Bear Cave cabin) just wanted to let you know we have made several trips to the smokey mountains… Most cabins were nice, but none could match what we found here! This setting is very unique and very very nice! The location was great, being not all that far from where we was wanting to drive, but always left both of us with the feeling like we were the only ones around! And then the cabin is just beautiful! So very nicely maintained and the final straw was just how very clean the cabin was when we came here! Like I say, we have stayed at a lot of different cabins that were nice, but none as nice as this one! We will be back for sure! We loved our stay at this cabin. There was plenty of room for 9 senior ladies to spread out. Plenty of bedrooms, bathrooms, and plenty of seating at the dining room tables. The view was beautiful. The parking was great. The sitting area in the living room was comfortable. The location was convenient to Pigeon Forge and hiking. We loved this cabin so much that we are going back in the spring. Highly recommend!